my good friends Quentin has just published his first detective novel. 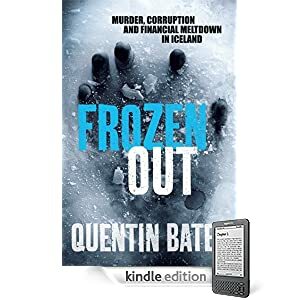 It is set in Iceland and features Officer Gunnhildur who is a regular police woman who stumbles upon a murder trail which goes deeper than most would feel comfortable with. 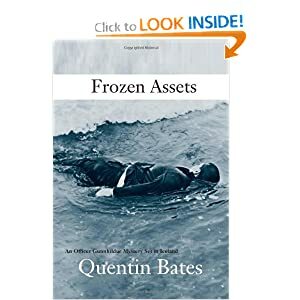 Frozen Assets is set in the months leading up to the collapse of the banks in Iceland that paralysed the country’s economy at a time when this little society was already polarised by a whole raft of issues. This portrait of Quentin was taken by me on the old harbour in Reykjavik (just seconds before my alternator failed).